It will be very easy to watch your favorite DVD and video on TV with the Powerful discount software – the Mac Apple TV Converter and the Mac DVD to Apple TV Converter. This Mac Apple TV Converter Suite will help you convert DVD to Apple TV video MP4, H.264 (.mp4) and Apple TV audio MP3 and AAC, M4A for Mac. Moreover, Tipard Apple TV Converter Suite for Mac act the role of Mac Video to Apple TV Converter, which has the ability to convert videos to Apple TV on Mac with high quality. 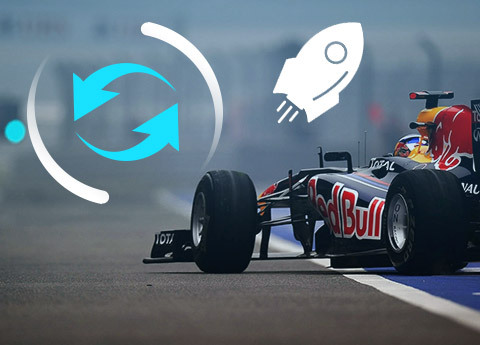 Convert almost all video/HD video formats to MP4 format, including AVI, MPG, Mod, TOD, MOV, MKV, WMV, DivX, XviD, 3GP, 3G2, etc with overwhelmingly conversion speed and excellent quality. Convert AVI, MP4, MOV, MKV, WMV, DivX, XviD, MPEG-1/2, 3GP, 3G2, VOB, even HD video etc to Apple TV MP4 video and MP3/AAC/M4A audio on Mac. In order to customize your movie, you can extract the best part by filling the exact time in blank or dragging the slide bar. In addition, the black edges can be eliminated. Preview the original and output effect simultaneously for making modification at best. 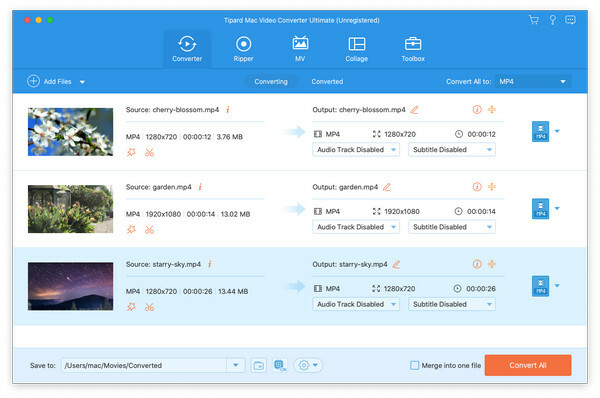 Tipard Apple TV Converter Suite for Mac allows you to choose the audio track and subtitle, which makes your watching process more natural and comfortable.